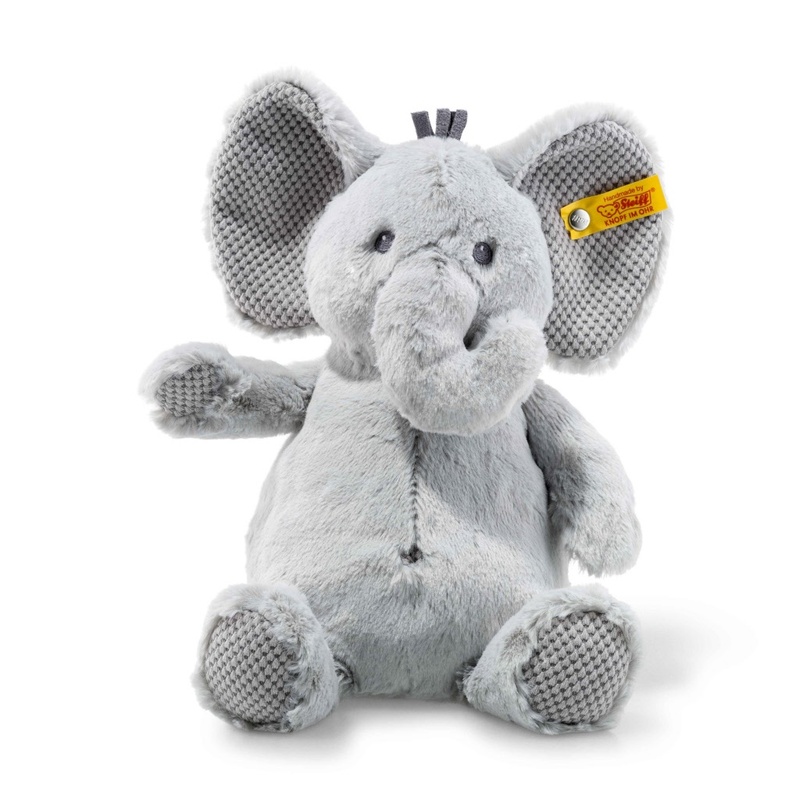 Steiff EAN 240539 Ellie Elephant Soft Cuddly Friends, 28 cm. Ellie Elephant gives warmth and comfort. The elephant has big ears which provide comfort and softness. It's a wonderful present for a newly born and on many other occasions. The best eCommerce software by ShopFactory powers P1255. All-in one eCommerce and shopping cart software.